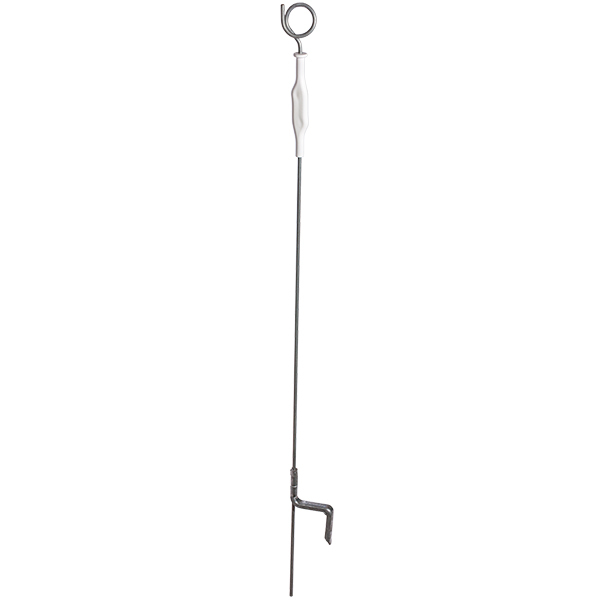 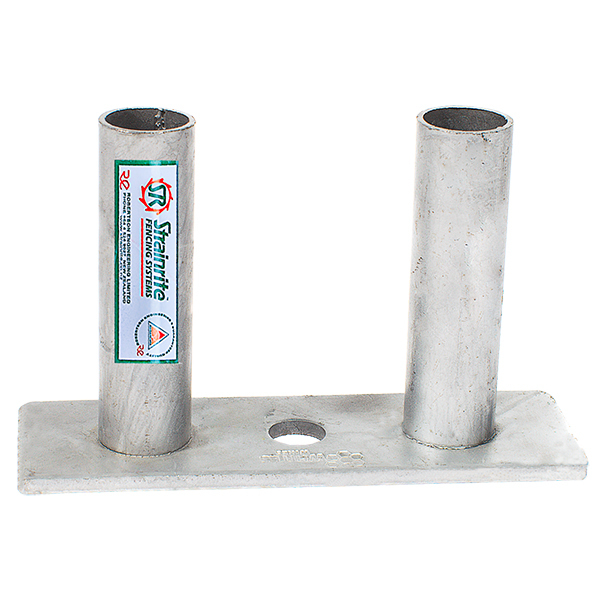 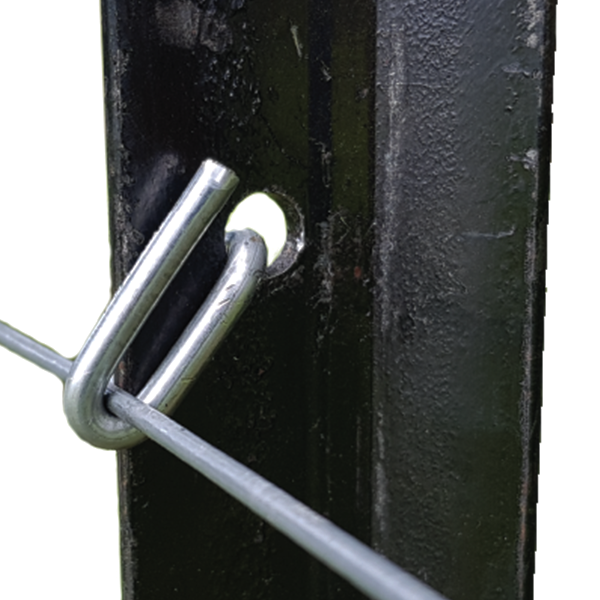 Easily lines up against your fence post, acting as a jig. 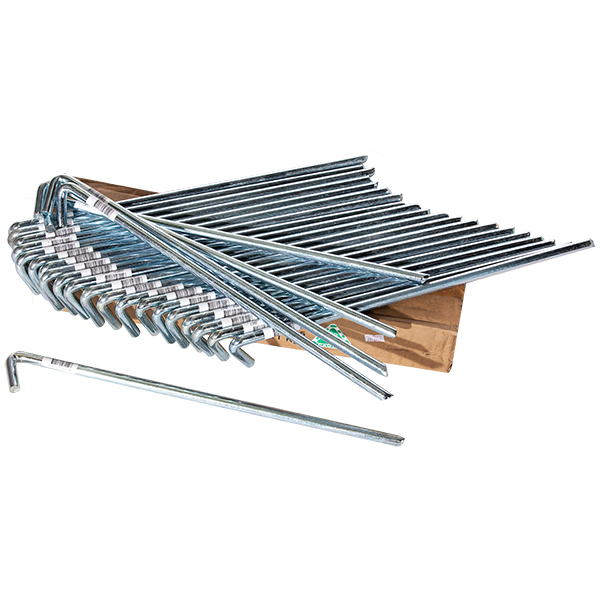 The guide allows your drill to make perfect gudgeon holes, set in the right place every time. 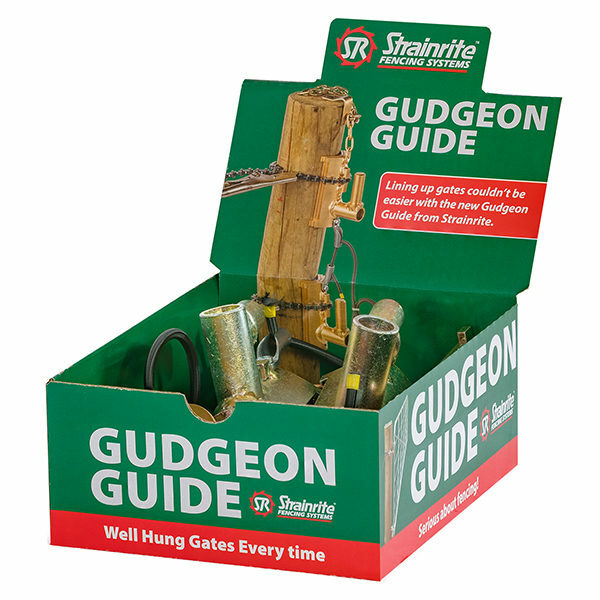 Perfect for novices through to contractors. 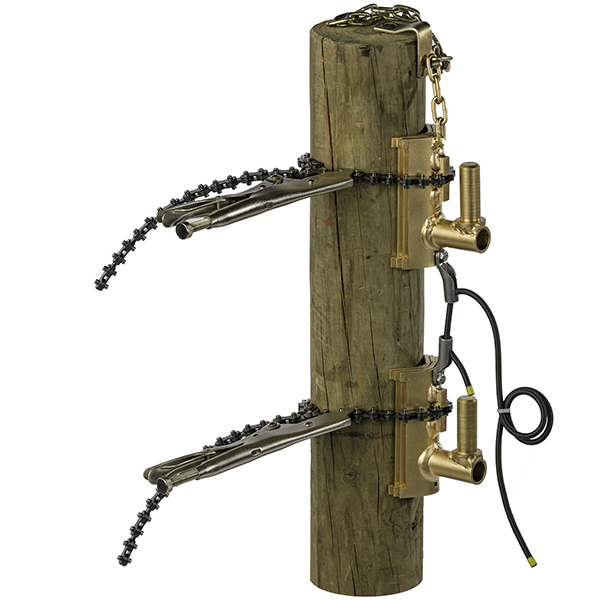 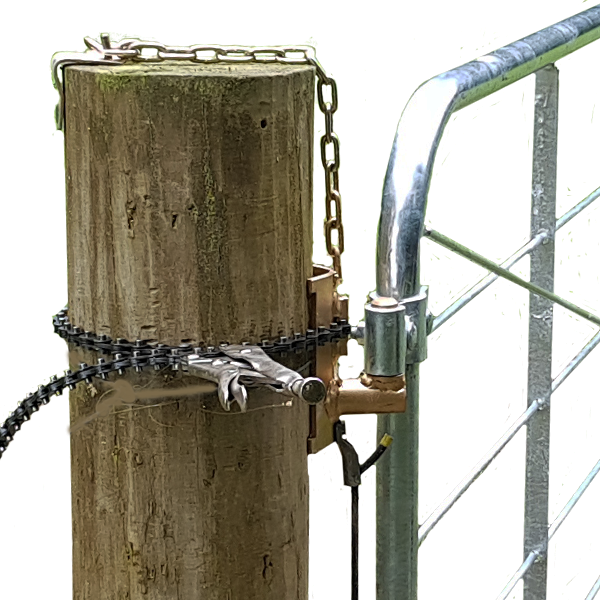 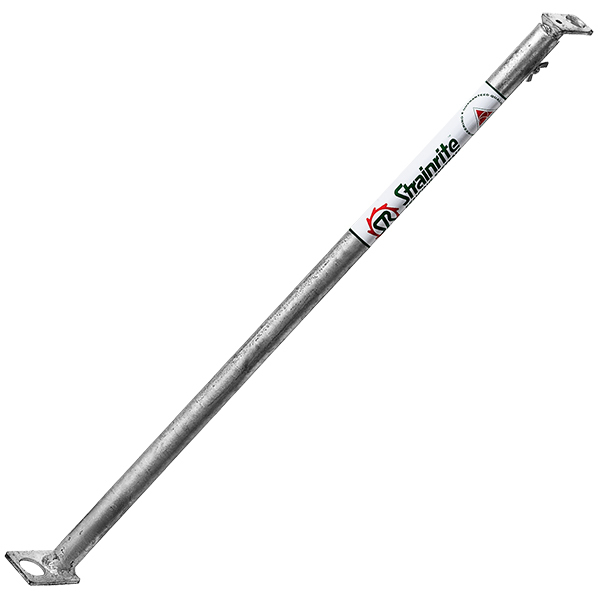 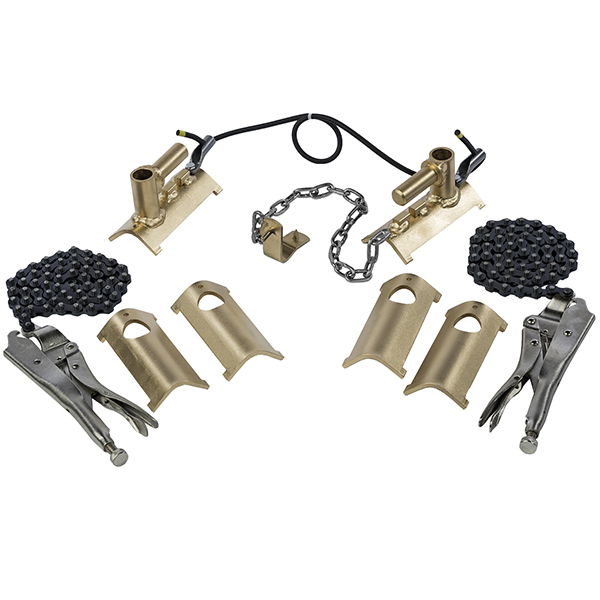 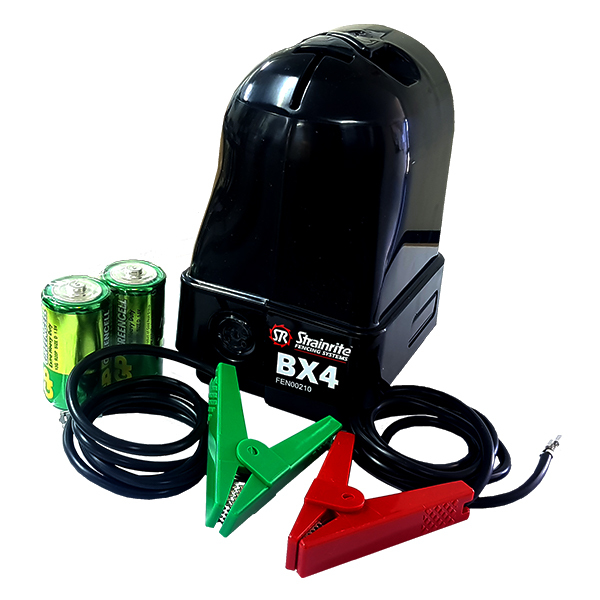 Using the chain hook to support the top guide and the adjustable bungee for the bottom guide, we give you the flexibility to free up both hands to install the chain clamps, allowing you to set your gate height in position with ease. 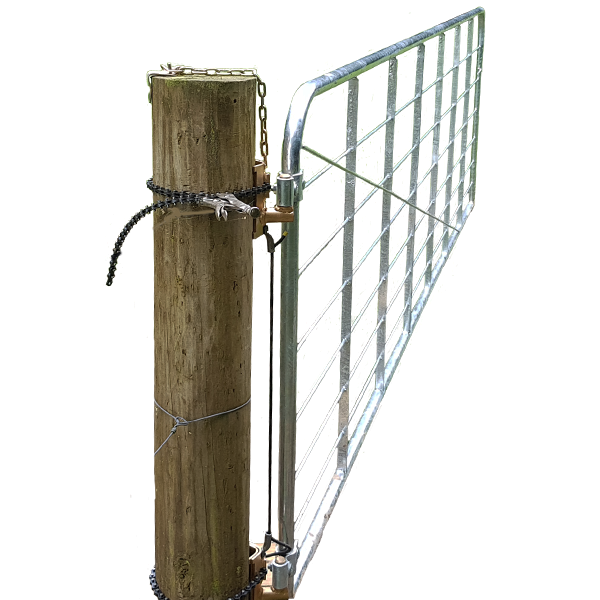 Proudly 100% New Zealand designed and manufactured, ensuring you get the Strainrite Quality every time.